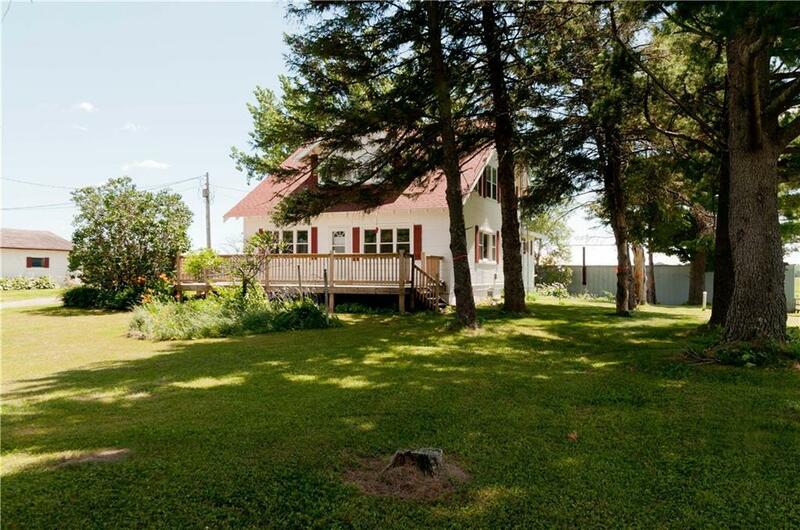 Country home or hobby farm with just over 20 acres. Home has lots of character with wide trim, built-ins, wood floors & offers 4 bedrooms with spacious closets, 2 baths, office area & large deck. The 40x60 pole shed offers a heated workshop area along with plenty of storage or is set up for animals. 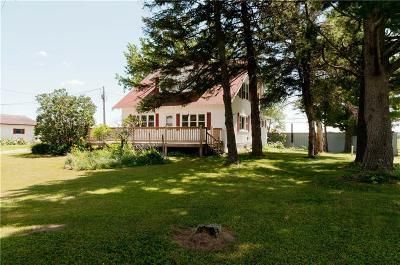 The large barn also has plenty of space & has a loft & deck for whatever the buyer chooses to do. Additional shed & detached garage. Some updates include some new flooring, fresh paint & jet tub.